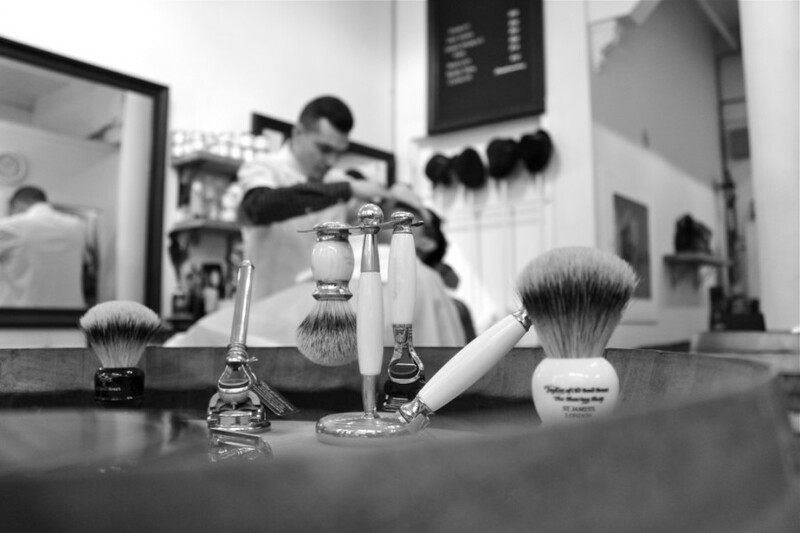 Shave off in Gastown and Grow Your Mo! October is awesome. Crispy autumn days filled with sunshine, pumpkins, soup, pie, Thanksgiving and Halloween. November used to be ho-hum. That was until something wonderful happened. Upper lips are tingling at the very thought of it. Who could have imagined that an archaic form of facial fashion would sprout to unprecedented glory and become the world renowned Movember Movement? Like a huge bushy horseshoe, Movember has grown to be a truly global community, inspiring support from over 5 million Mo Bros and Mo Sistas. It all began with two good friends, just hanging out and drinking beer. A couple of Aussies (Travis Garone and Luke Slattery) both from Melbourne, Australia were at their favourite pub one night. The conversation somehow ended up on moustaches and men’s health. A ‘what if…’ turned into an ‘ok…are we talking about this or are we actually talking about this?’. Travis and Luke meant business. 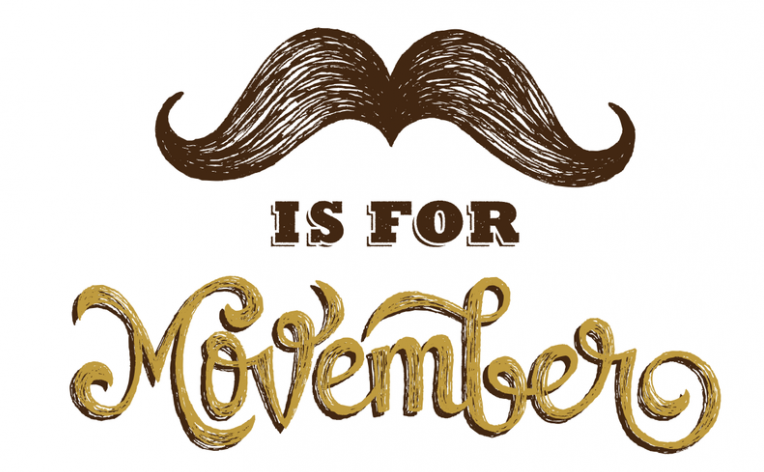 They rounded up 30 lads, enlisted them on a 30-day mission to help fight cancer and the idea that sparked Movember was born. 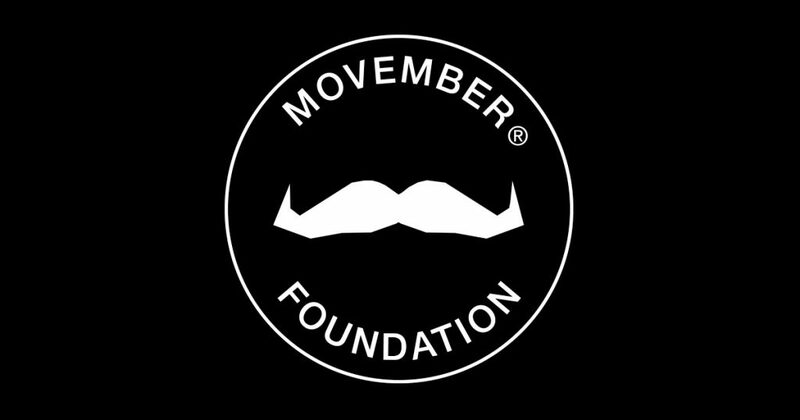 Today, the Movember Foundation is a global charity committed to men living happier, healthier, longer lives. Since 2003, millions have joined the movement, raising over $700 million and funding over 1,000 programs focusing on prostate cancer, testicular cancer, mental health and physical inactivity. The organization is ranked 49th out of the top 500 NGO’s in the world. For those planning to get in on the action this year, there are a few things to know before you grow. 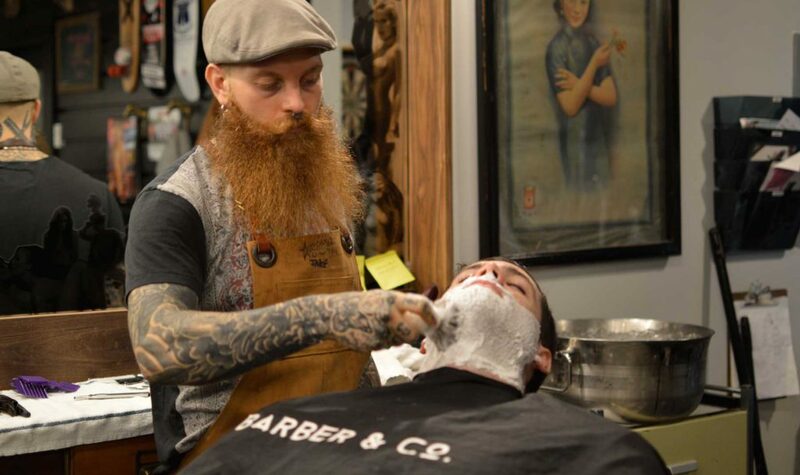 Movember Canada calls them rules, but we see them more as reasons to get cozy with your local Gastown barber. You must grow and groom a moustache for the entire month. Keep it real. No beards, no goatees and no fake moustaches from the dollar store or anywhere else. 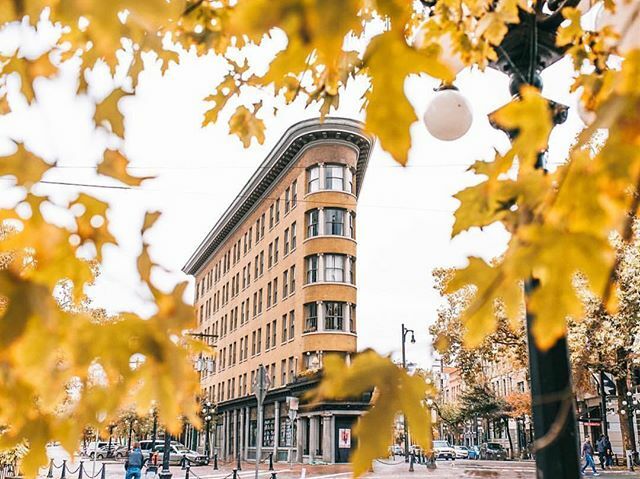 For Movember, Gastown is where it’s at. 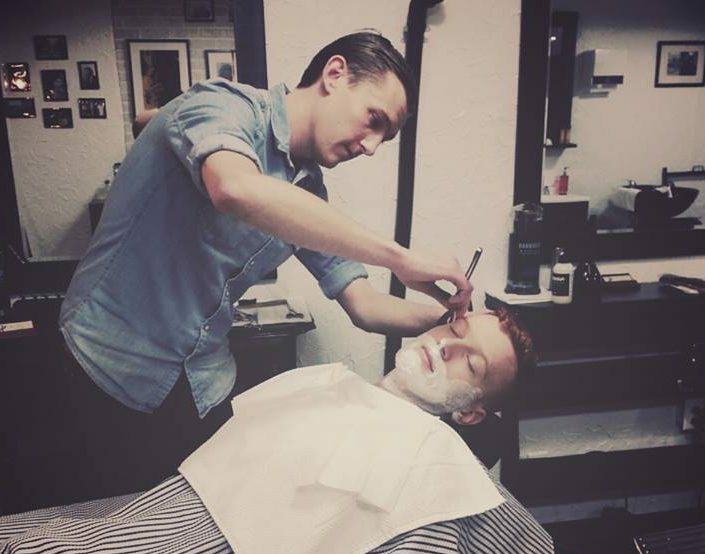 Our community of barbers are some of the best in the city and when you get groomed in Gastown, the facial hair will disappear but the memories will last a lifetime (or at least for November). What we’re trying to say is that the boys and gals in the hood will take good care of you. Spend some time hanging out, talking and enjoying the experience. 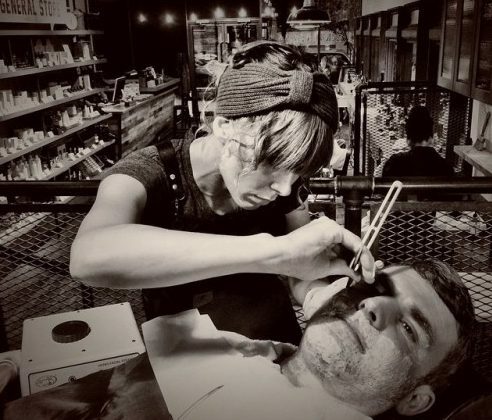 Any of these fine Gastown establishments will be more than happy to help you shave off with a nice hot towel treatment, looking baby faced and ready to grow that mo for November 1st.